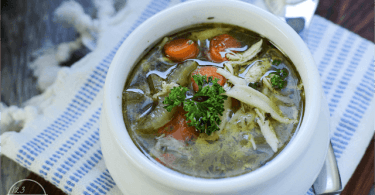 This Chicken Noodle Soup is not only easy to make in your Instapot, but hearty, incredibly flavorful, and good for you too! 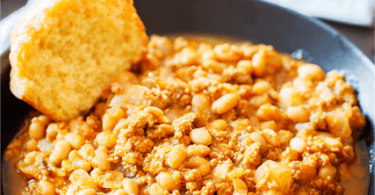 Get ready to warm up with this delicious white Easy Pumpkin Chili Recipe this fall! 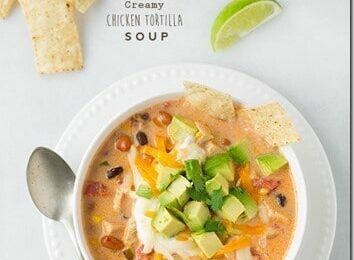 It has the perfect blend of healthy ingredients and fantastic flavor to make it your new family favorite. 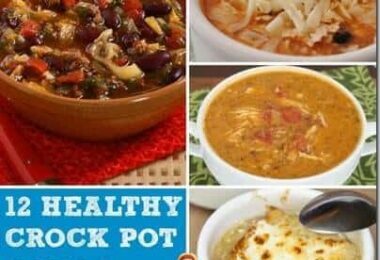 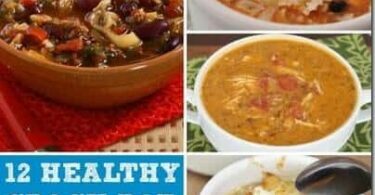 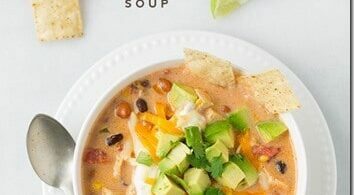 Get ready for your taste buds to salivate as I share this amazingly creamy chicken tortilla soup recipe – Yummy! 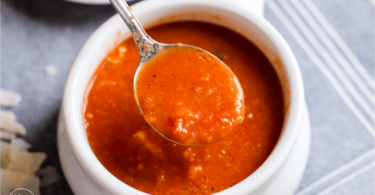 This is one of the simplest and yummiest soup you’ll find! 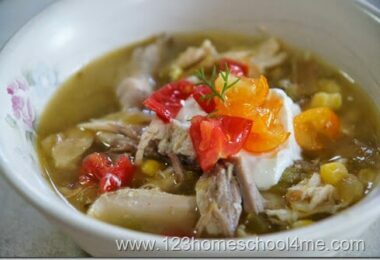 Come take a peak at the recipe for this don’t miss soup. 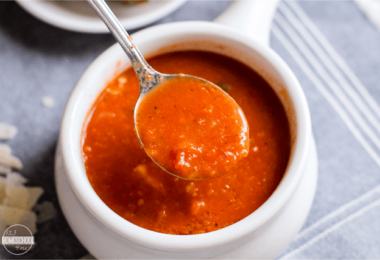 This is not only the best ever tomato soup recipe, but it is actually good for you too! 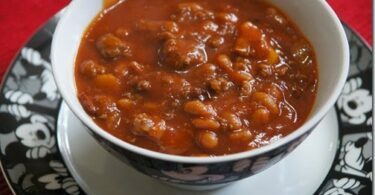 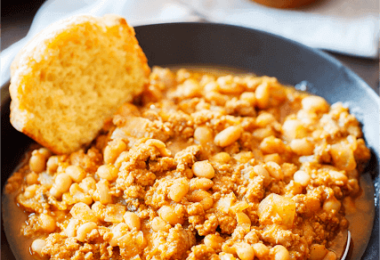 This is our families favorite recipe; I know your family will like it too! 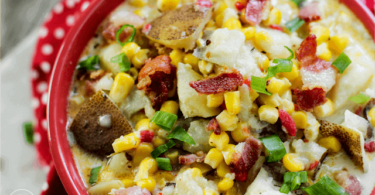 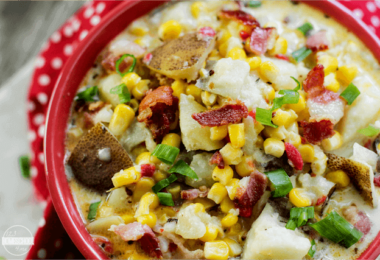 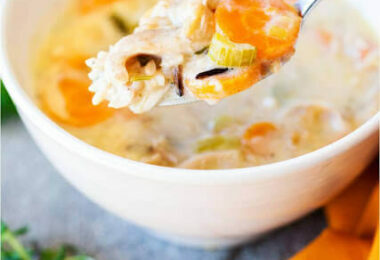 This AMAZING Thanksgiving Leftover Soup is going to become your families favorite recipe! 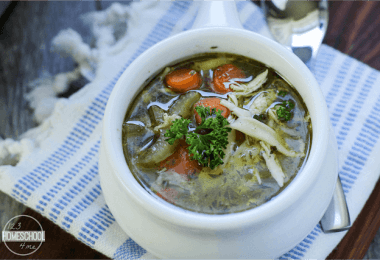 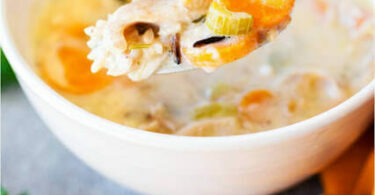 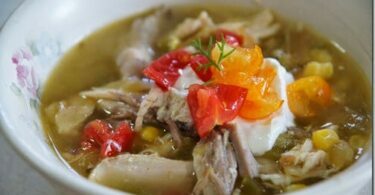 Our family is known to cook up a turkey just to make this turkey leftover soup recipe!